Green Comotion: Story of Brahma - The Foldin' Bike That Can! I have always liked the idea of folding bikes. Their unique features such as, their compactness, how much easier it is to travel with them (especially on public transport), how easily they stow, have appealed to me for a long time. traveling, commuting. In 2009, I bought Meera, who vacationed with us to South Padre last April. Even now, Meera still accompanies me to the Table Tennis club and to the Indian Super Market, at least 5 times a month. The brakes on Meera leave little to be desired, primarily because of the old steel rims. So, while I could ride it to work, I do not do it often because of the bike's compromised stopping power. However, Meera is still close to my heart. I wanted a folder that was more reliable than Meera. I started researching folders a while in late 2010. I researched a variety of them including BikeFriday, Birdy, Brompton, Downtube, Dahon, Raleigh, Strida, etc., although not necessarily in that order. The folder did not have to be expedition quality. The bike had to fold very compactly. 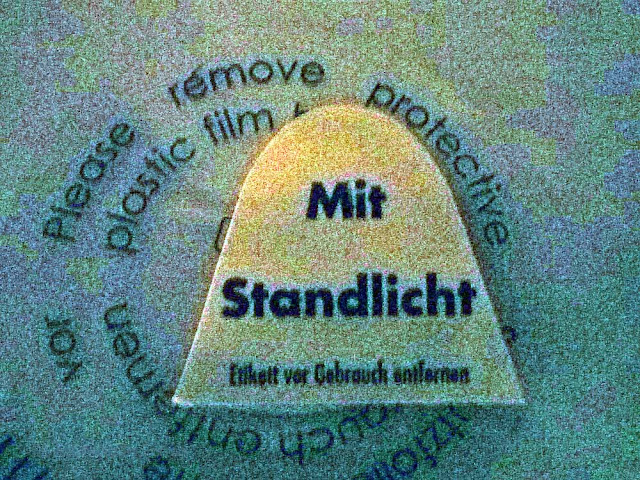 The folding process had to be very simple, reliable and repeatable (even when pressed for time). 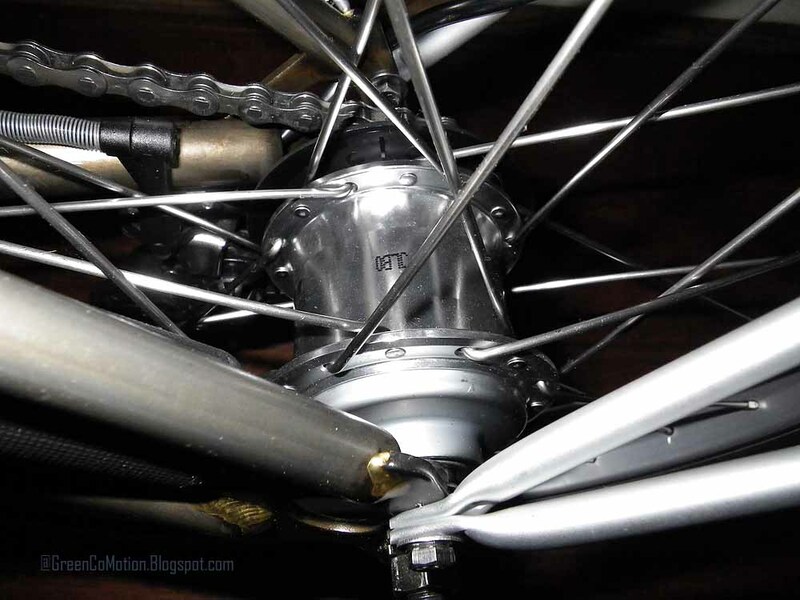 The folder had to have an IGH (Internal Gear Hub). No Rohloff necessary for the folder though! The folder had to have great gear ratio in order to facilitate easier climbing without getting out of saddle. The folder's handlebar had to have multiple hand positions to make it easy on the riders' hands during longer rides. The folder had to have a SON dynamo and front and rear lamps. The folder had to have some load carrying capability. 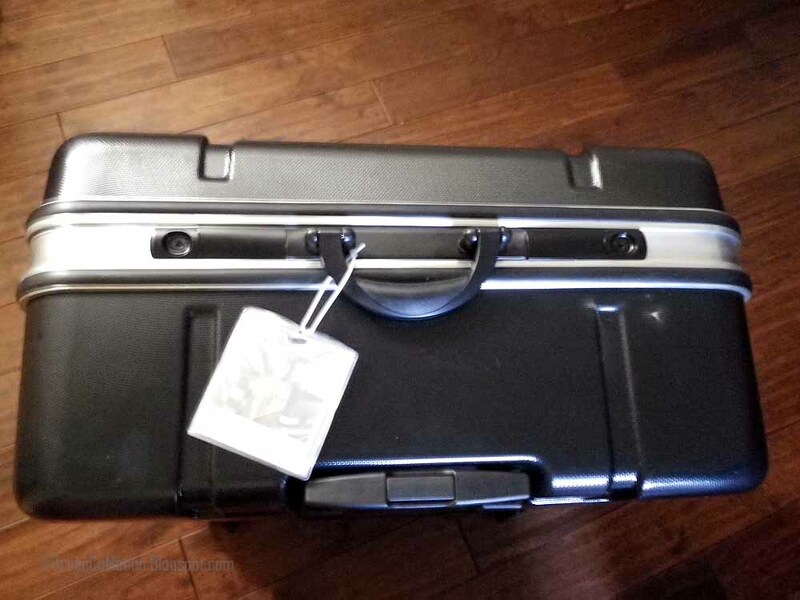 Minimally, it had to come with racks/accessories to carry some luggage in the front and the back. The folder had to weigh less than my other heavy-duty full-sized touring bikes, namely, the Co-Motion Americano and the Thorn Nomad MKII. The folder had to fit in a suitcase that I can check-in with an airline. 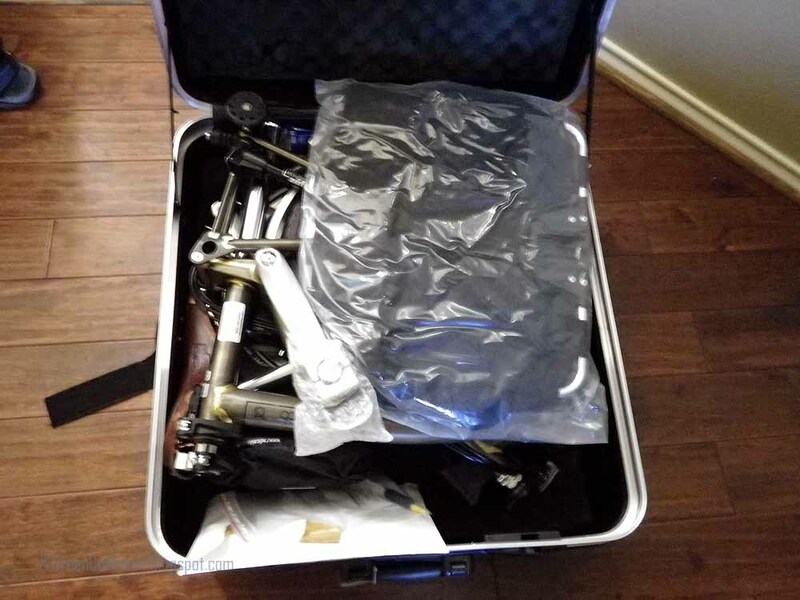 The suitcase had to be either made by the bike maker or be strongly recommended based on real data, by the bike maker. 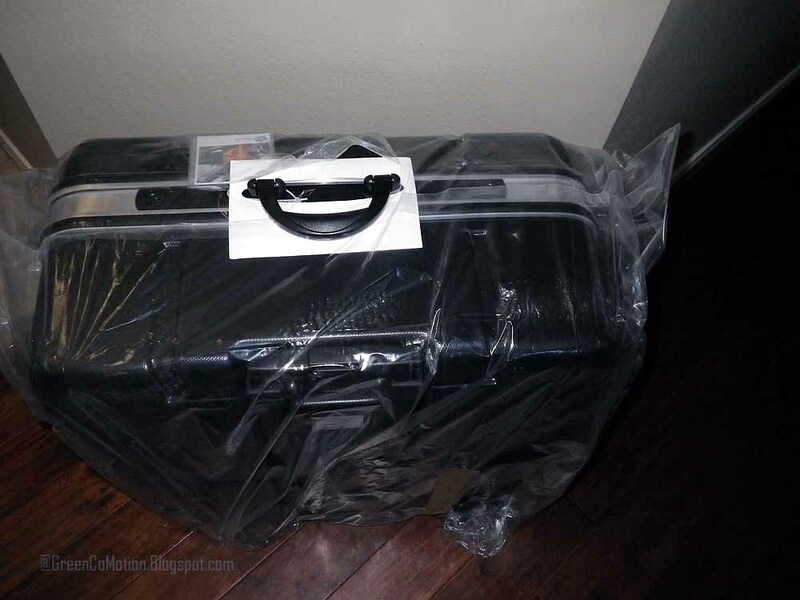 None of the wishy-washy stuff, such as, "we think you can fit it in a Samsonite, just give it a try"! The folder had to be custom made (for the most part). The folder had to be stylish. 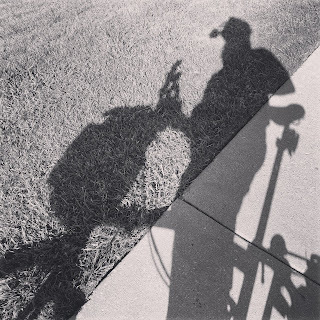 When I went to the NAHBS in February, I went there with the specific objective of riding a Brompton and talking to the Brompton folks to find out more about their bikes and their philosophy. I felt good after talking to them and especially favorably impressed after test driving one during the NAHBS. 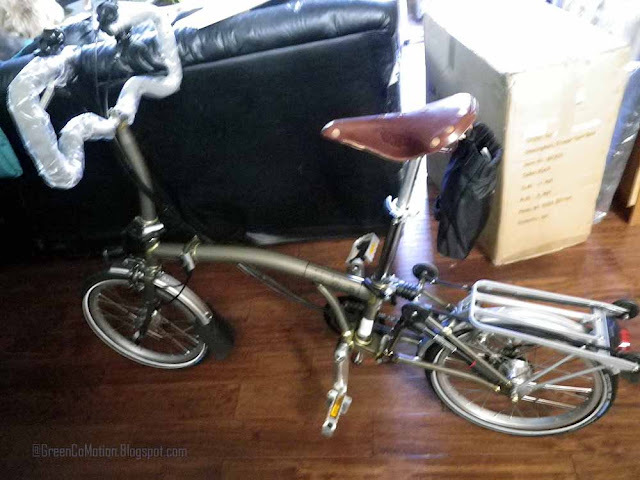 The Brompton P-Type with SON, racks, easy wheels, mudguards and 12% reduced gearing fit the bill. Most Bromptons are made-to-order. Many shops carry the M and S types of Bromptons, some even with Shimano dynamos. 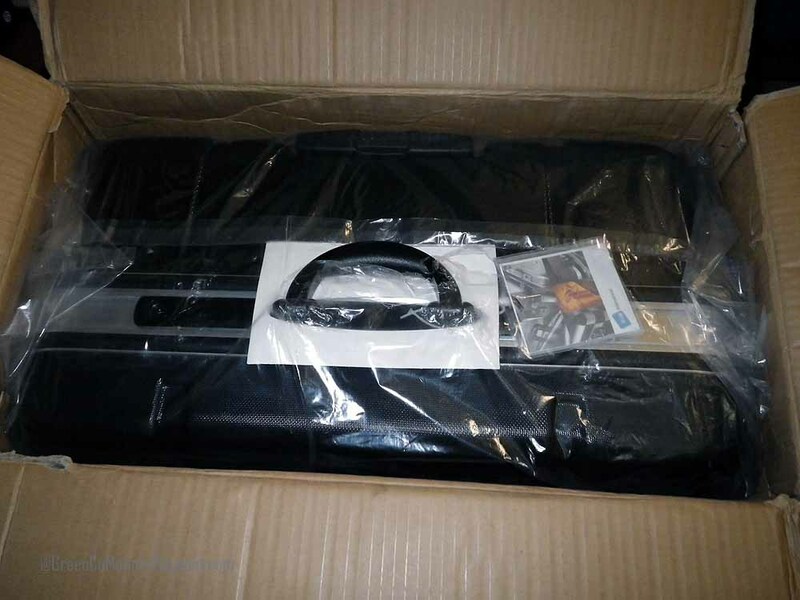 The next task was to find a dealer that offered me a good price break, given the size of the order. I talked to several dealers, both out-of-state and in-state, including one in Texas. After several rounds of deliberations, I chose to buy the Brompton from C. M. Wasson & Company, DBA Foldabikes.com. 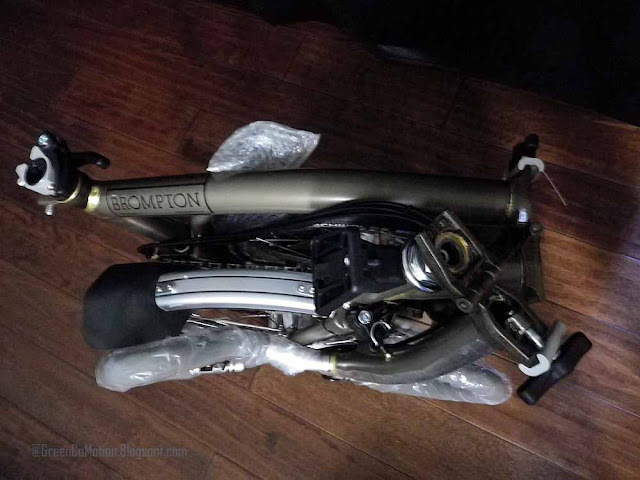 Brompton take roughly 4-6 weeks to ship the bike to the dealer from the date of placing the order. I placed my order on April 6th and I got my bike on May 27th. The rest of this post will be akin to a photo-journal. There will be lots of photos and some terse commentary. 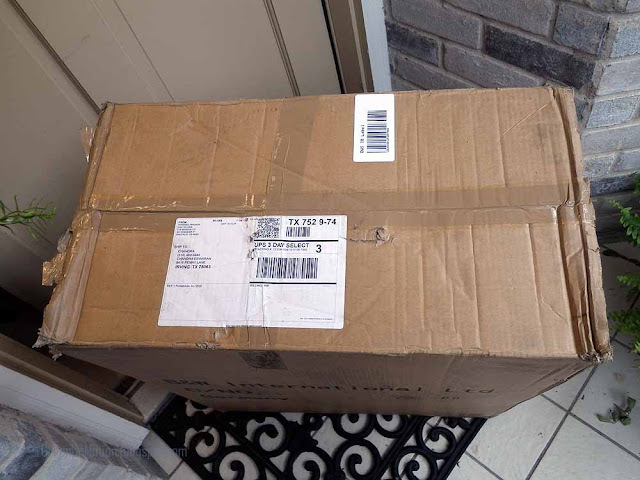 Surprise - you have a package at your door step! Hmmm...what's up with this? 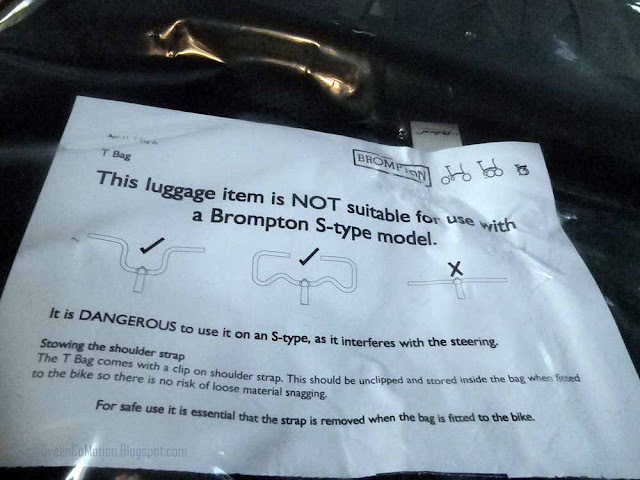 Thought the Bromptons were "Made in England"? 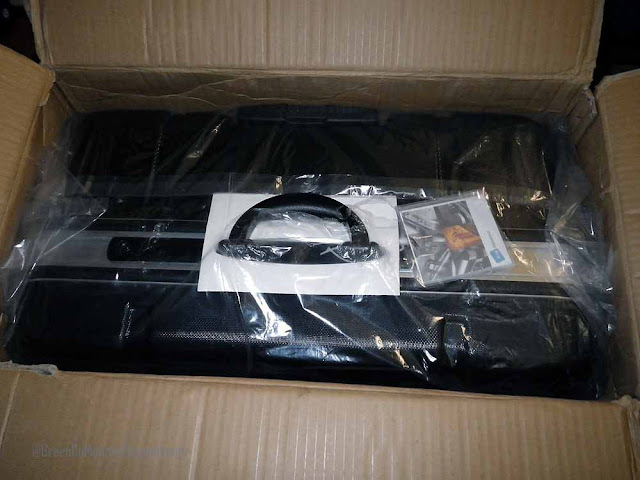 The suitcase took quite the beating during shipment, as you can see on the right-hand side of the suitcase, right underneath the latch. 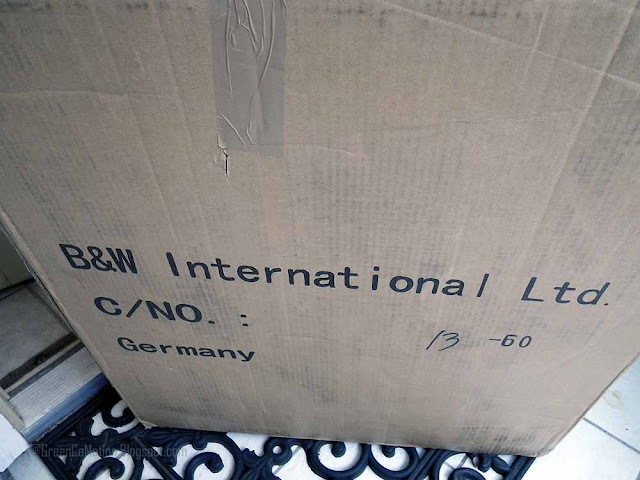 Luckily, the inside of the suitcase was quite well padded! 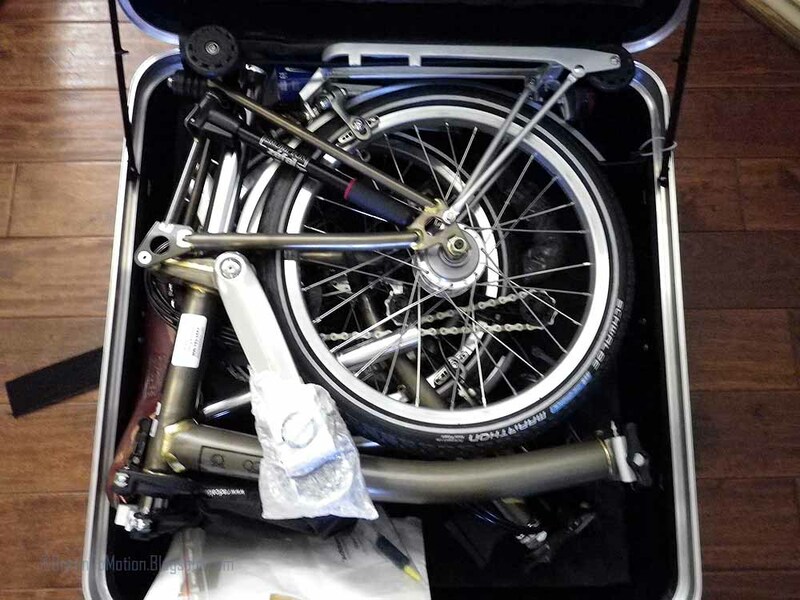 The Brompton P-Type luggage is a front touring pannier. It mounts on a block that is attached to the head-tube of the Brompton and not to the handlebar. 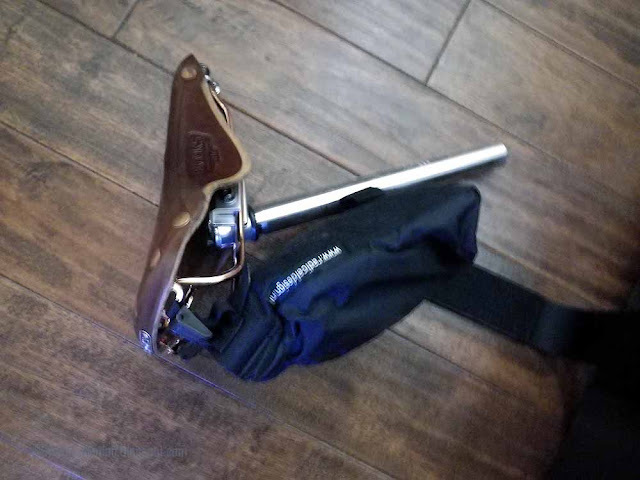 I do have a handlebar bag and I know it is useful to have one, but if you overload the handlebar bag, in spite of your best attempts at CRM, I believe it can mess with your handling and might even put some strain on your arms. Close-up of the T-Bag. 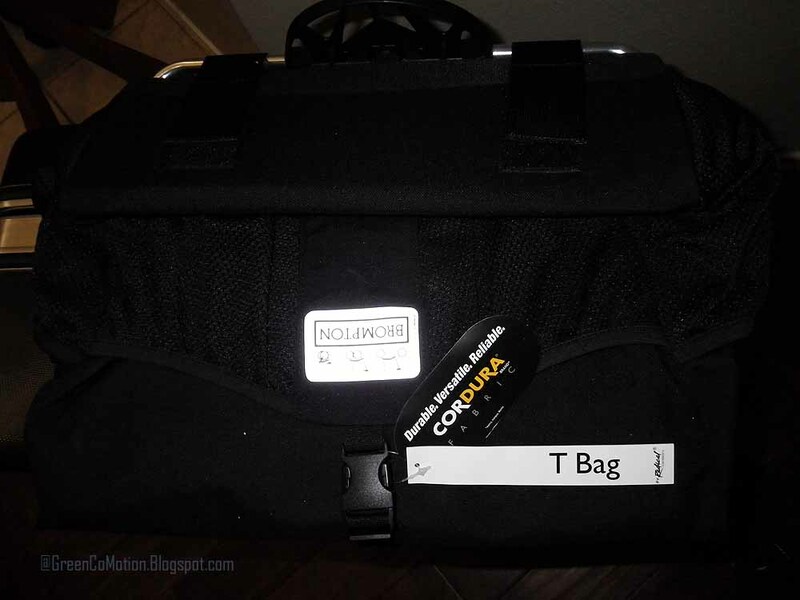 Say, did I mention the bag was black in color? :) I wish I had used flash on this photo, but I am sure I will post another picture of the T-Bag in one of my future posts. Le Brooks! 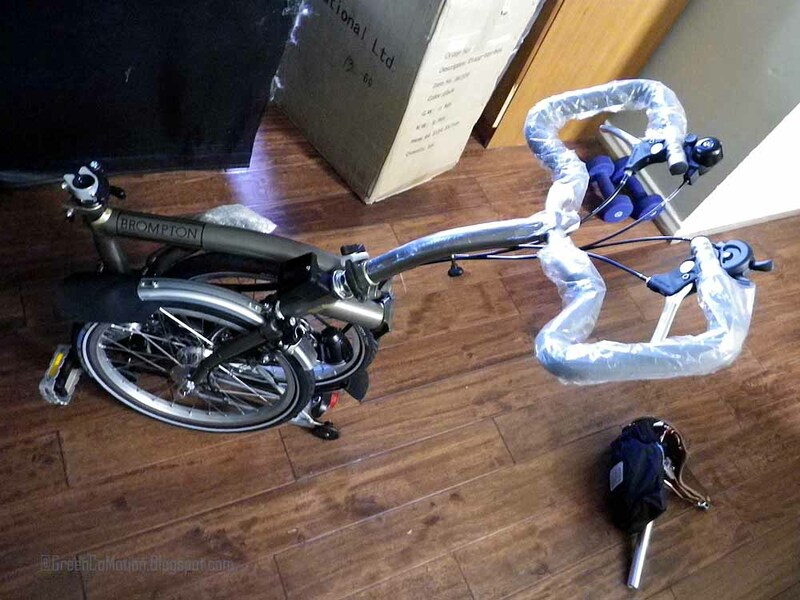 Attached to the saddle is the bag containing a cover for the Brompton. It helps conceal the bike, say, should you have to carry it inside a restaurant, cinema or some such place. Brahma, compactly folded, still! Soon to be unfolded though!! Handlebar extended! 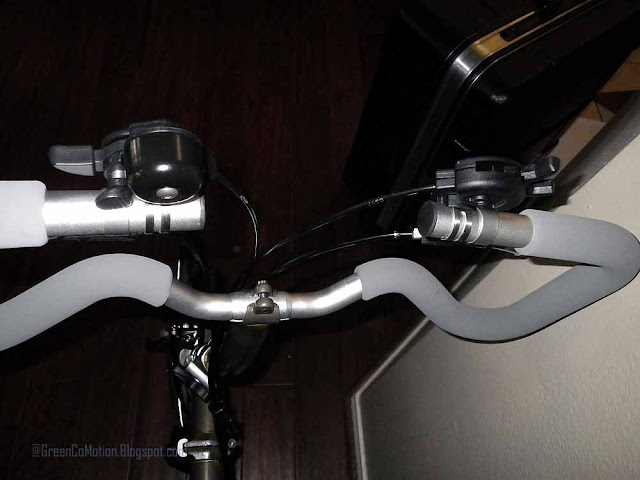 The two levers on either side of the handlebar are the shifters. The one on the left side controls the Brompton derailleur and the one on the right controls the Sturmey Archer BWR 3-speed hub (specially built for Brompton, with wide gear ratios). A rather horrible, blurry photo of the front lamp. It is similar (if not the same) as the one on the Co-Motion, a Lumotec IQ Cyo Senso Plus, I believe. 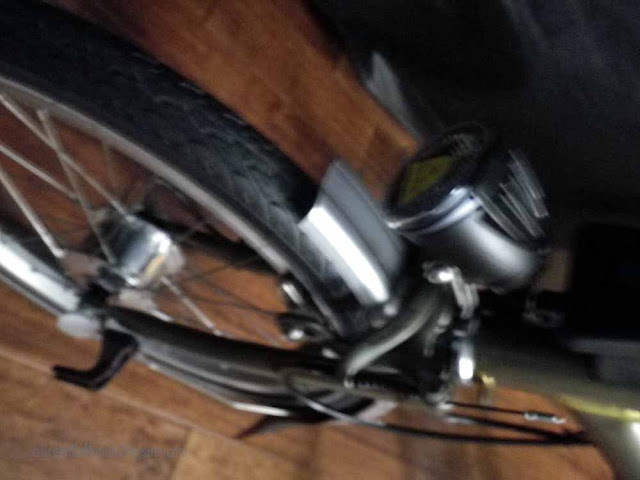 You can still see the SON dynamo hub on the front wheel, albeit blurred a tad! 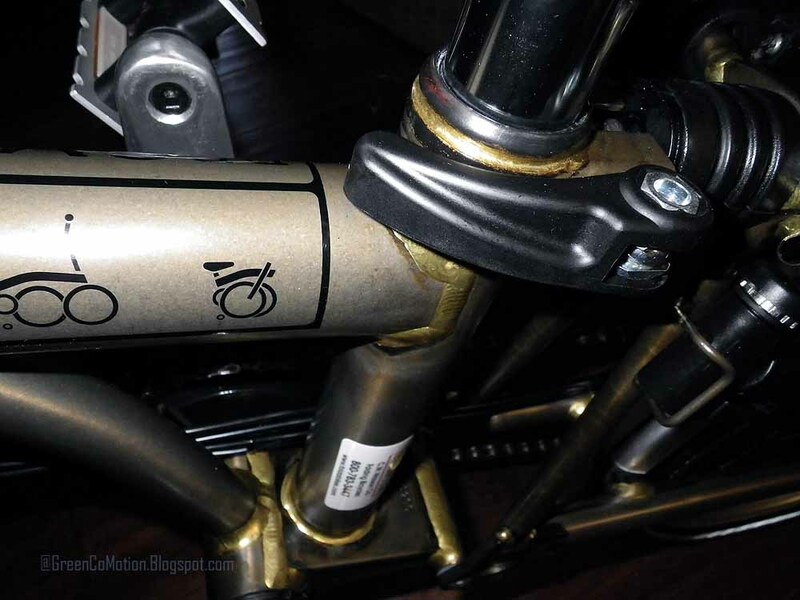 Brompton pride themselves on brazing. Brahma was ordered with a coat of raw lacquer, so the brazing is very beautifully emphasized on the bike. All done, I mean with unpacking! 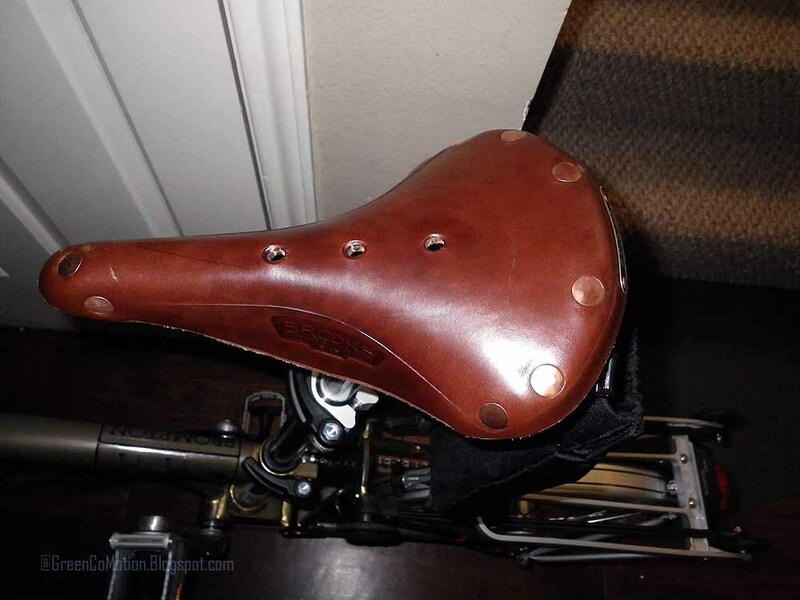 Brooks B-17 Men's saddle - brown with beautiful copper rivets! 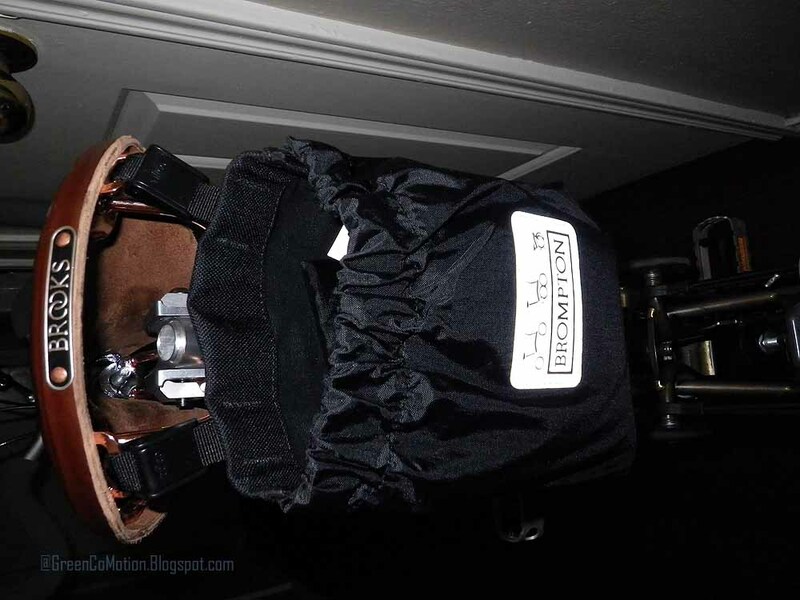 A different POV of the saddle! 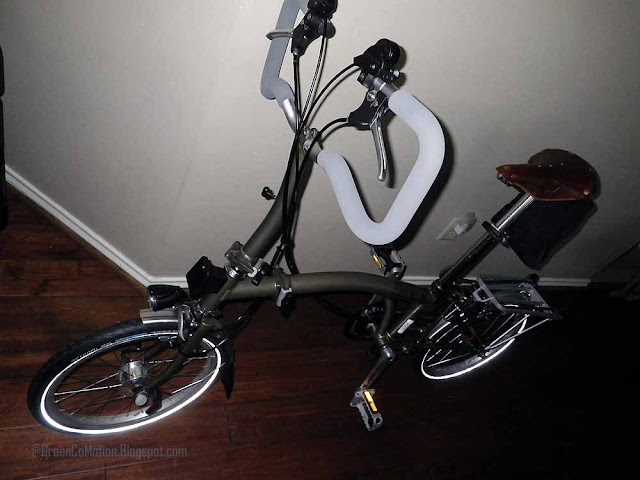 The Brompton rear rack with easy-wheels. 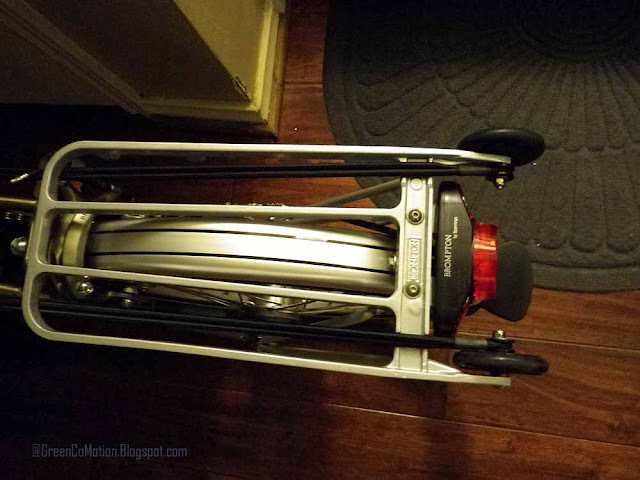 When folded, these wheels enable ease of transporting the bike, for shorter distances. You can simply roll the bike along. Did I mention, I didn't want to always go too slow? 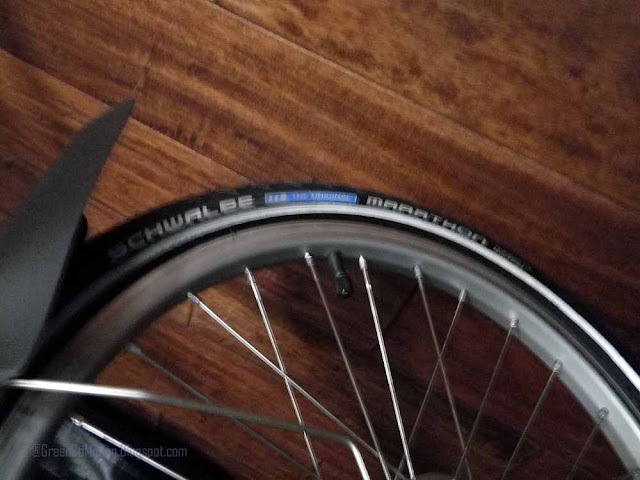 I added Schlumpf Speed Drive to the Brompton. 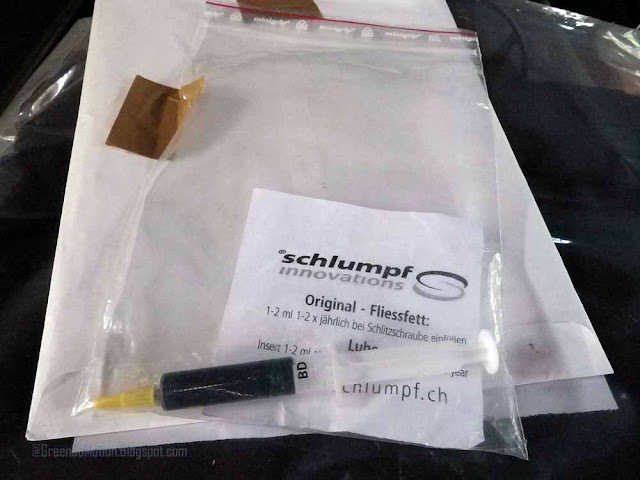 You will see a close-up of the Schlumpf in a future post. For now, if you are curious about the Speed Drive, here is some great info on the mechanics of the speed drive. The item pictured below is the lube, called MoS2-grease, for the Speed Drive. One application is normally good for 2-3K miles. The Speed Drive comes pre-lubed during assembly. 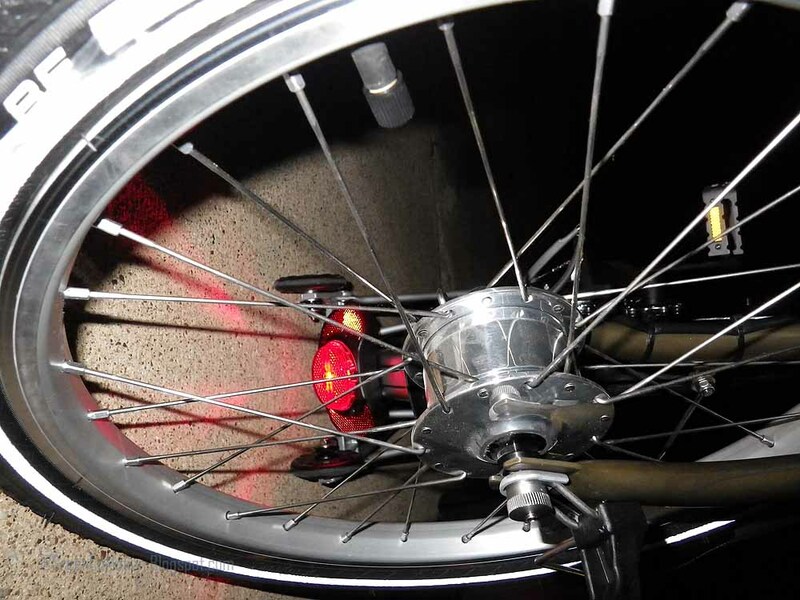 Last, but not the least, the very beautiful Spanninga rear tail light on Brahma. Powered by the SON dynamo hub. Since getting the bike, I have ridden it close to 35-40 miles, in all. I will be riding it more in the days to come. I do not know all the intricacies of Brahma yet, but I will share my thoughts with you, whenever I come across something worth postin' about! I will leave you, for now, with this song by Deva Premal & Miten! PS. Just in case you are a zealous, pious, religious Hindu reading this post, please note that my naming the bicycle Brahma is NOT an attempt at blasphemy. I expect this bike to take me places, where I need to be, leading me, guiding me through this mysterious life and the universe! PPS. I decided to name this bike Brahma because it jived well with me, so close to the name Brompton, in some sense, and all that good stuff! Runners-up were Brahmi, Brahmini. And, yes, I know that Brahma is a male deity.